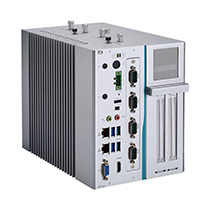 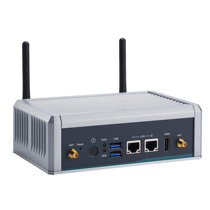 Axiomtek's transportation embedded systems integrate components with long product life cycle with low power x86 CPU/chipset, unique mechanical construction and anti-vibration design, and have passed severe tests such as drop, shock, vibration, wide temperature and HIPOT. 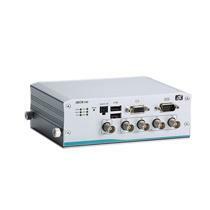 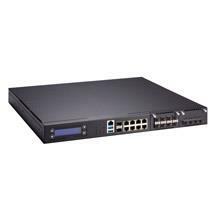 To further ensure its implementation for transportation applications, the tBOX series is certified with ISO 7637 and e13 for vehicle PC, IEC60945 for marine PC and EN50121/EN50155 for railway PC. 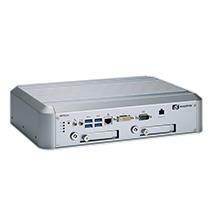 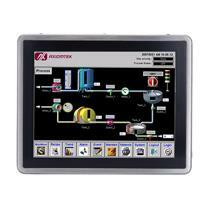 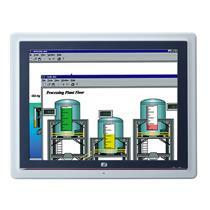 Axiomtek offers a full range of fanless touch panel PCs for transportation solutions. 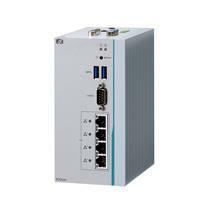 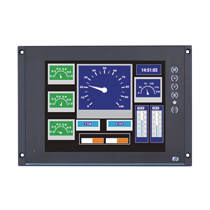 To further ensure its implementation for transportation applications, the panel PCs are certified with EN50155 for railway applications and follows IEC60945 and DNV 2.4 standards for marine applications. 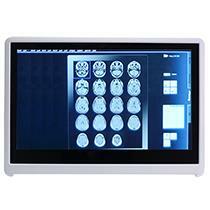 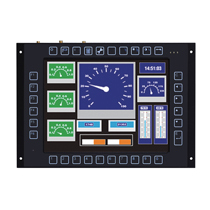 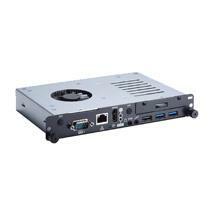 The transportation panel LCD monitor adopts a high brightness LCD panel and a 5-wire resistive touch screeen with IP65-grade aluminum front bezel to provide protection of liquad damage. 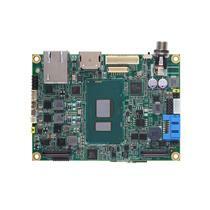 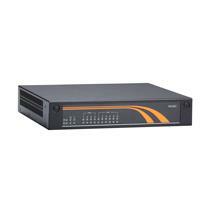 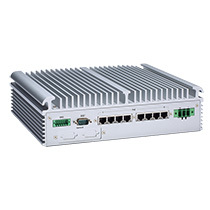 Wide-temperature and fanless operation are supported for harsh environment. 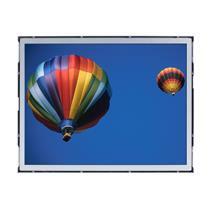 The screen is legible even under strong sunlight and is readable under skies outdoor in parking lots and more. 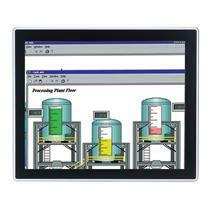 With wide viewing angle, user won’t miss information.